Switching to solar: Grid-tied or off-grid? The biggest step in switching to solar, is deciding to do so! You don’t need to worry about the rest, because South Texas Solar Systems will be ready to guide you from there on out, starting with picking the system that works best for you! To save you hours of research about what system to choose, we’ve summarized the information in a convenient manner below. 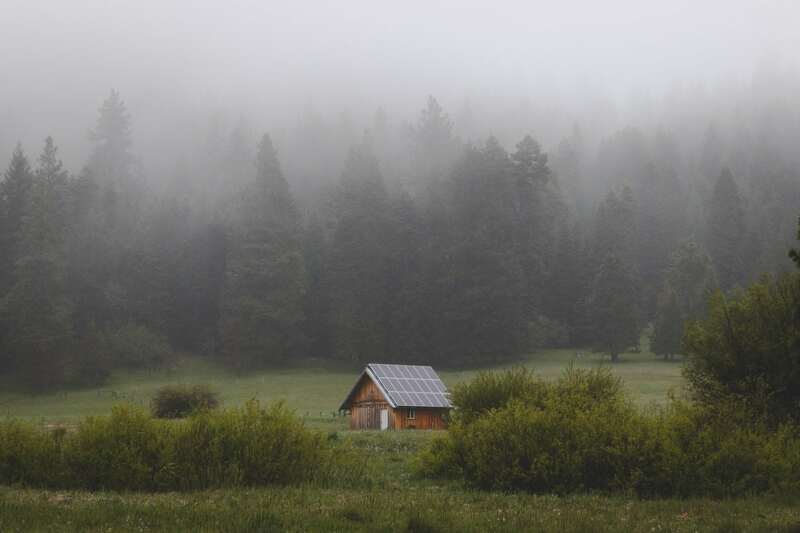 The most common type of system is grid-tied, meaning anyone connected to a local power grid to can bring energy to their home through their panels, using the grid as backup on cloudy days and such. For example, sunny months may bring a lot of production and actually cover all of your electric bill, and then some. This is when “credits” are applied to your bill, so perhaps the next month happens to be cloudy and your entire bill is not covered by your solar. Credits can then be applied to that month! This of course depends on your utility company, but San Antonio’s own CPS goes by this very system! This type of system is the cheapest option and offers the highest return on investment (ROI). This option is perfect for homeowners that are trying to save money on their electric bills, without having to completely leave their utility company. The difference between a grid-tied and an off-grid solar system is just as their names state; grid-tied systems are “on the grid” while off-grid systems are not. Off-grid solar power systems use their solar panels to charge a bank of batteries. These batteries can then power your home. They are ideal for remote or undeveloped places with no access to utility power. The number of batteries required for this type of system heavily depends on what appliances are wanted to be charged. Take, for example, a refrigerator. We probably want that running throughout the day if we have food in there. We need the solar system to be able to charge the batteries because they are our backup source of power. Unlike grid-tied systems, we rely on these batteries to keep our power on. 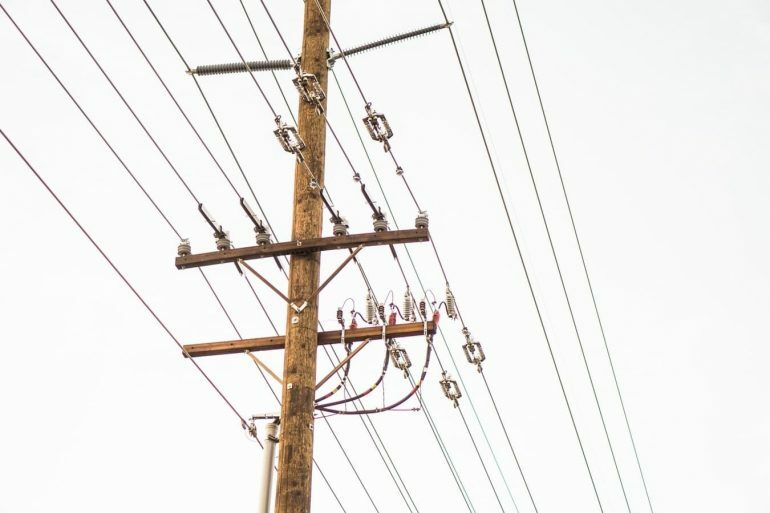 Even if your home is connected to the local utility company, there is the possibility of power outages during storms or otherwise, especially if your home is in a region with unreliable power. If this is your case, the best solar option for you may be to stay connected to the grid (grid-tied), but have a battery bank that acts as a backup during power outages. At South Texas Solar Systems Inc., we strive to ensure whatever photovoltaic (PV) system you choose works perfectly for your needs. 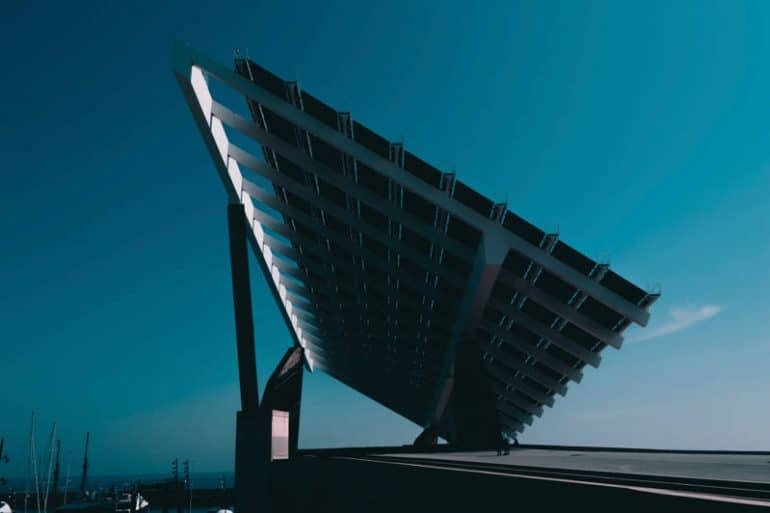 If you’ve already realized switching to solar is the best decision for you (and quite frankly, the world), what are you waiting for to make it happen? Get a free quote today by clicking on the link below and find out how much you can save! Four steps to customized solar. Trending conversations of 2018: solar energy, eco-friendliness, transition to green energy, and overall just helping save the Earth. Despite the popularity of these topics, the installation of solar panels at home or at a business still seems like a remote idea for many. It’s common to think that buying a solar system for a residence is a near-impossible task for the average American. Some decide to go a different route and build a DIY solar system, thinking this will save them money. However, the complexity of this type of project should be taken into consideration. At South Texas Solar, we custom design every system and take care of the whole process, which can be overwhelming without any prior experience. 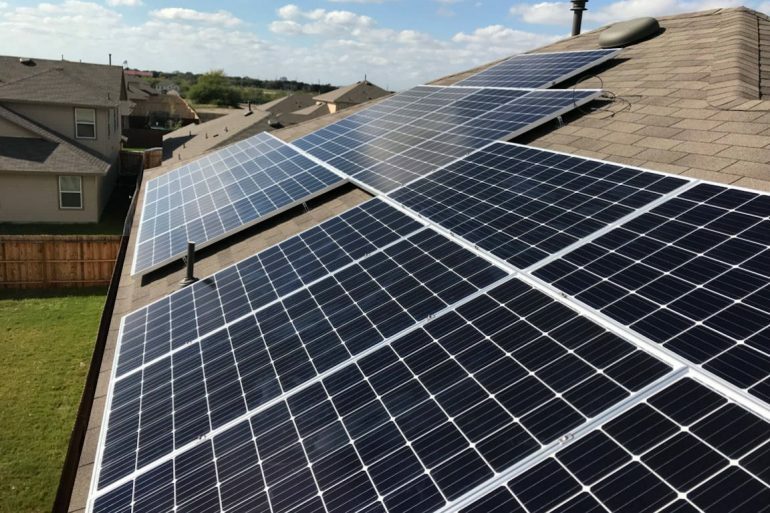 Buying solar panels with a warranty, such as those offered by South Texas Solar like LG and Panasonic, will result in an immediate investment, as well as an increase in the value of your property as soon as the panels are installed. As mentioned earlier, each system is customized according to each person’s electric bill and roof space at South Texas Solar. Our starting process is super easy; we have provided here the following steps so you can start saving as soon as possible by switching to clean energy! First Step: The first step to going solar, is to get a free quote! You can request one here: www.stxsolarsystems.com/solarenergy. EASY! Second Step: Let us know how much energy your residence or business consumes on a monthly basis. The more information on your kWh consumption you can provide, the more accurate your estimate and system will be. We don’t want to under or oversize your system, so having a year’s worth of your usage would be best. This step may sound like a hassle, but all that is needed is a current energy bill. Most of them include energy usage for the previous 12 months too. Third Step: Once we have the above information, we can start designing your custom system! There are plenty of factors that we consider during this process, and that includes your kWh usage. We also look at your roof from an aerial point of view to estimate how many panels can fit. Not all roofs are created equal. We look at the type of roof… is it shingle? Standing seam? Tile? We also look at any extrusions on the roof, such as pipes, air vents, chimneys, etc. Small pipes may be rerouted on certain occasions, but bigger obstructions are a bit more troublesome seeing as they may shade a good deal of the roof that may have otherwise been able to hold solar panels. Another shading problem may stem from nearby trees. Tree trimming or removal can help here. It’s essential to remember that the slightest shade affects the production of the panels. The quote for the system is then created based on the design. An energy report is also created to see the estimated yearly production of the system. Fourth Step: Now we are finally ready to consult with a solar specialist, one-on-one. A meeting will take place where the quote and design will be reviewed. Any pending questions can be answered at this time. Changes to what is presented to you can also be established. We want to make sure you are happy with your future system! After you are satisfied with step four and sign with South Texas Solar, the steps toward installation begin! Going solar with South Texas Solar is definitely the way to go. 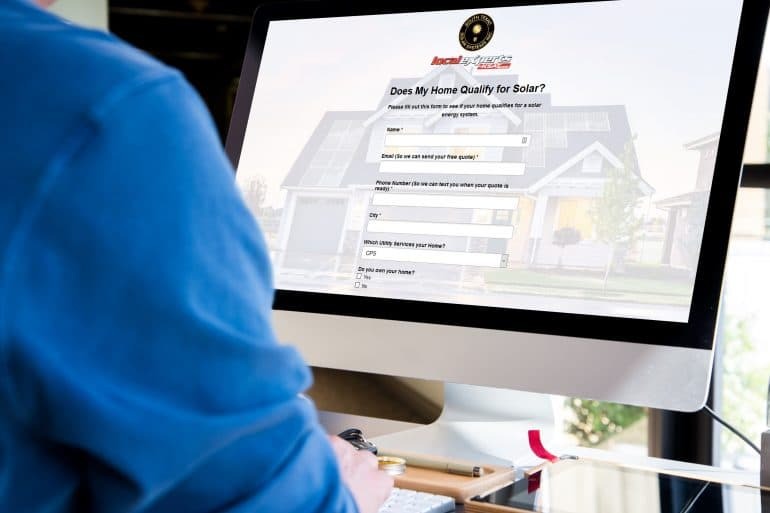 It’s not to say that a DIY system won’t work, however, in the hands of experienced, licensed, and qualified professionals, the process is guaranteed to save you time, trouble, and money! Solar energy is the future that has already come. Today, owning your power source it’s easier than ever in history. Clean energy from solar panels is the best way to care for the environment, not to say your finances. Nevertheless, the uplifted price of solar systems may keep you from acquiring them. The truth is, you’re not making a heavy purchase, you’re making an investment. If you are wondering, “Do solar panels increase home value” The answer is YES. According to a Lawrence Berkeley study, adding solar panels to your home increase its value by more than $ 14,000 USD on average. Your home can be sold for 3.47% more compared to homes that doesn’t have a solar power system. Investing in solar energy pays off alone with the elimination or huge reduction of electricity bills. However, a common fear people have when they buy solar panels is that they won’t live in the same house throughout the years the system lives up to. That is probably right considering most brands managed at South Texas Solar Systems Inc. give a 25-year warranty, plus the company’s warranty, and they often last longer than that. Yet if you own your home, this won’t be a problem. 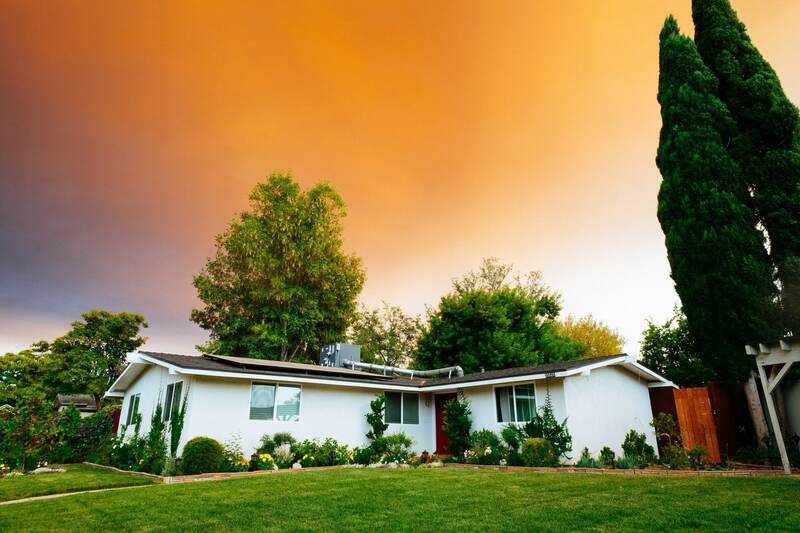 Even if it can vary from state to state and their respective regulations and tariffs on solar, it’s clear that solar energy systems drive up your property’s value and offer an appealing selling point for when your house hits the market. Since the average is $14,000 USD and systems go from $10,000 to $18,000 it won’t be hard to recover your investment even if you move right away. Yet, if you live in your home for the duration of the warranty, you can expect your grid-tied system pay off typically 2 or 3 times more than its cost in savings. Which batteries should I chose for my solar system? Solar systems are basically installed grid tied or off-grid. The second one is powered by batteries instead of local power. There is nothing worse than running out of battery when you need it the most. Ensuring you have energy storage for any outage or emergency is a must when it comes to solar energy, this is possible through a battery backup. Here the team of South Texas Solar Systems Inc. breaks down the best of solar system batteries and solar battery backups for you to know when the time comes. As we’ve mention above, in any off-grid power system, you must have a battery bank for it to work. 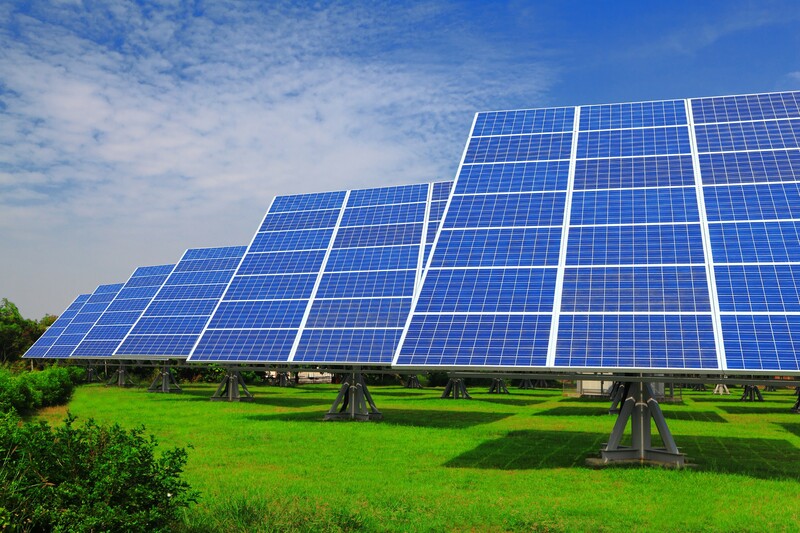 It is one of the most complex and expensive components of the solar power system. They have to be large enough to supply power through all year, but not too large that can’t get full charge and ruin batteries. Choosing the right battery bank is a crucial step when you start designing your off-grid system. Composed of a single battery or multiple interconnected batteries, a battery bank works a at a certain voltage and amp-hour capacity to power your system. There are three main types of solar batteries for home: flooded lead acid, sealed lead acid and lithium. The first two have a lower upfront cost, while lithium batteries have the longest lifespan. Flooded lead acid go from $772 USD until $13,000 USD, Sealed lead from $1,000 to $24,000 USD and Lithium batteries from $6500 until $32,000 USD. Lead acid batteries have been tried around for years and the tradeoff of the low cost comes in maintenance. Occasional tune-up is necessary; however, it’s considered to be the best value battery for off-grid systems if you feel comfortable with DIY projects. Lithium batteries keep up with your power demands for a very long time and are a great storage option. They also make it easier for you to expand your solar system overtime if you feel like it, without the need to change all your battery bank again. This could be more difficult or even impossible to achieve with lead acid batteries. They can handle plenty amount of days without needing to be recharged. As for sealed lead acid batteries, they work better for places or vehicles you don’t use that often. If you don’t use your system on a daily basis, this would be the catch for you. They have lower capacity, but they don’t require regular maintenance and are not that expensive. The best solar system batteries for living grid-tied, but securing a battery backup for emergencies, depend a lot on how and on what basis you use your solar system and how much maintenance are you able or willing to apply to your battery bank. 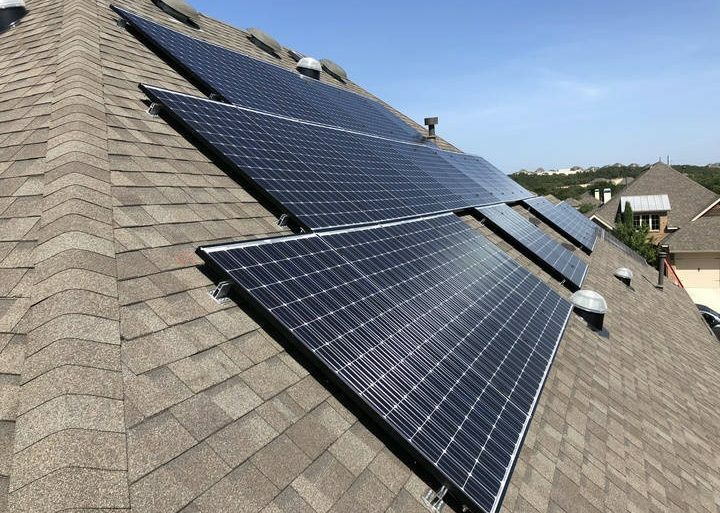 With the summer heat in Texas, now is the time to invest in a solar panel system on your home! The perks of a solar panel system will save you money and eliminate 75-100% of your electric bill. That means more money for some summer fun! Pictured above: Homes with solar panels from South Texas Solar Systems. South Texas Solar Systems mission is to provide clean, renewable energy to businesses and homes, while achieving their goals of investment. To request a free quote and learn if your home qualifies for solar visit: txsolarsystems.com/free-estimate or call 210-405-8628.